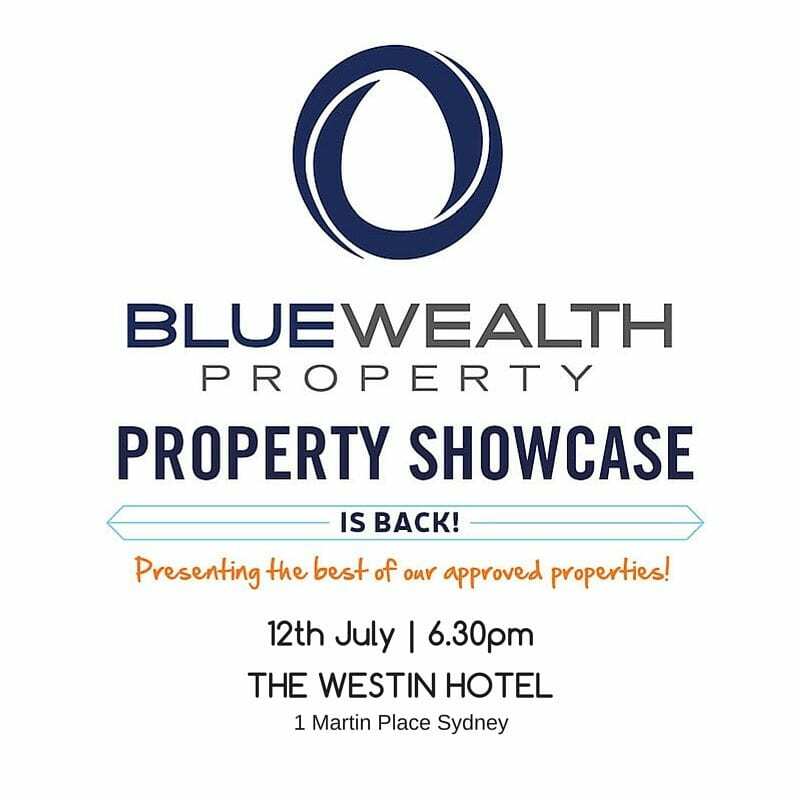 The Blue Wealth Property Showcase is next week!
? Get the low down on the latest research – see which suburbs the Blue Wealth Team are excited about. Please contact us if you have any queries about the showcase. Interest rates are at a record low! Now is a great time to see if your home loan still suits your needs.